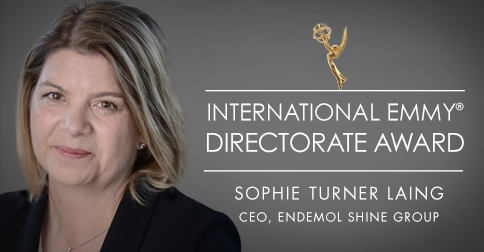 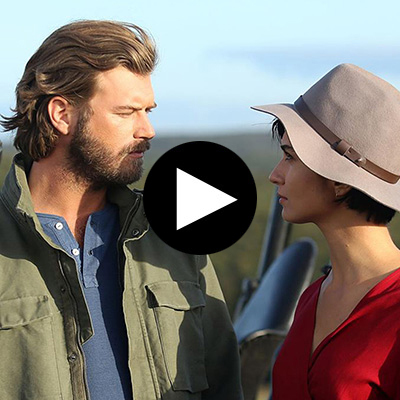 Each year, the leading television producers from around the world showcase their programming and compete to be recognized at the prestigious International Emmy® Awards Gala in New York City. 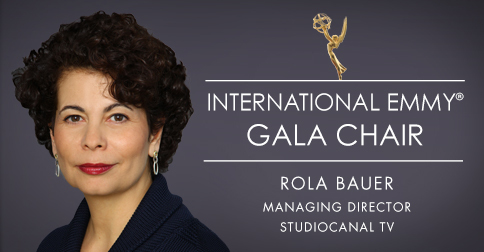 Over one thousand international broadcasting, production and distribution executives convene to celebrate the best in global television. 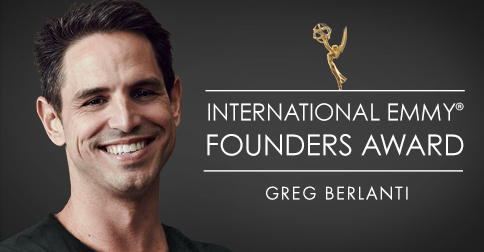 The International Emmy® World Television Festival takes place the weekend before the International Emmy® Awards and is the only place where one can watch all the nominated programs, meet the creators, and attend a variety of special events with key members of the global television community. 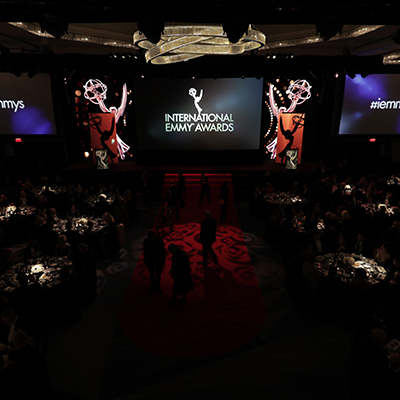 The 47th International Emmy® Awards ceremony will held on November 25, 2019. 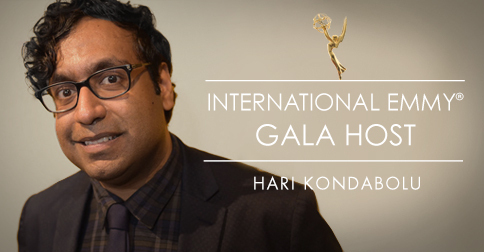 There are a limited number of media credentials available to reporters and photographers covering the Gala and Festival. 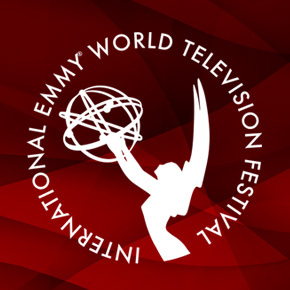 If you would like to cover the 46th International Emmy® Awards, Monday, November 19 / International Emmy® World Television Festival November 17-18, both in New York, you will need to obtain media credentials in advance. 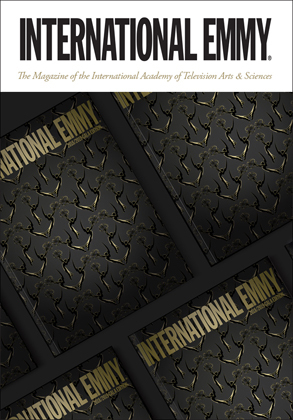 For gifting opportunities contact the International Academy’s Events Department at events@iemmys.tv or +1-212-489-6969.